CHAMPAGNE 'YOTE: The future of music, I'm so him.. The future of music, I'm so him.. 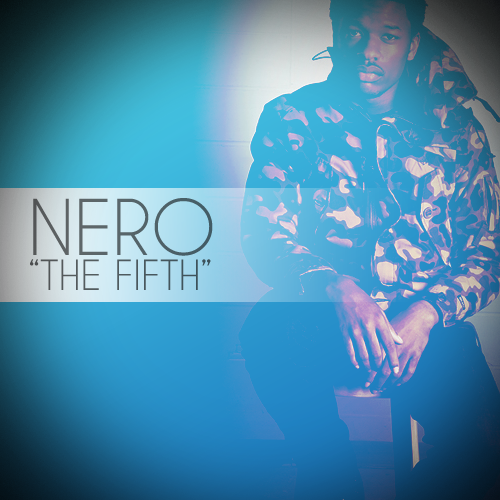 Listen to "The FIFTH" at my MySpace. Download it here. Momentum coming soon.